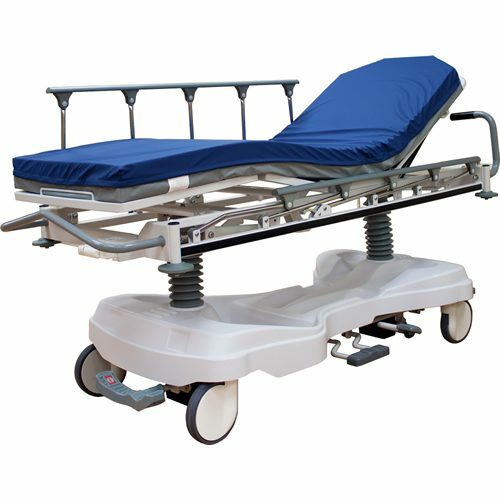 The Amico Hydraulic Patient Transfer / Transport / Recovery Stretcher (S-H-300) provides caregivers the control they need in the emergency environment. 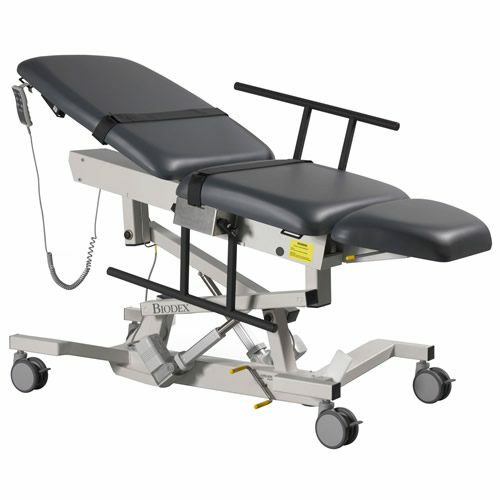 The stretchers can be adjusted to various positions – raising, lowering, trendelenburg, and reverse trendelenburg. The back section is adjustable through the use of gas springs and the knee gatch can be raised and lowered with an optional manual crank. 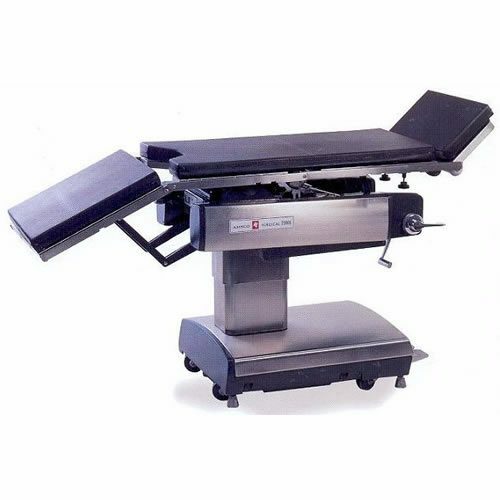 Amsco 2080RC Remote Controlled Surgical Table for all general surgical procedures. 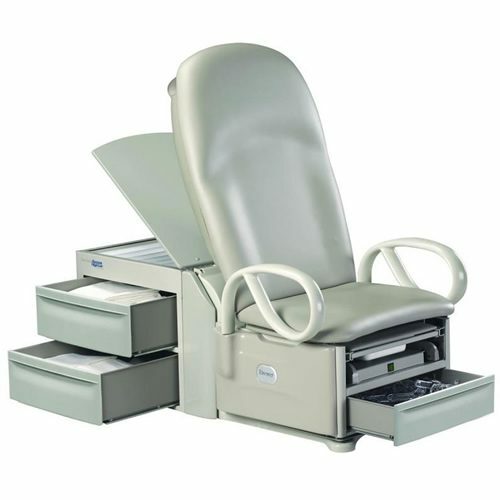 Brewer’s Access™ High-Low Exam Table design provides an 18? 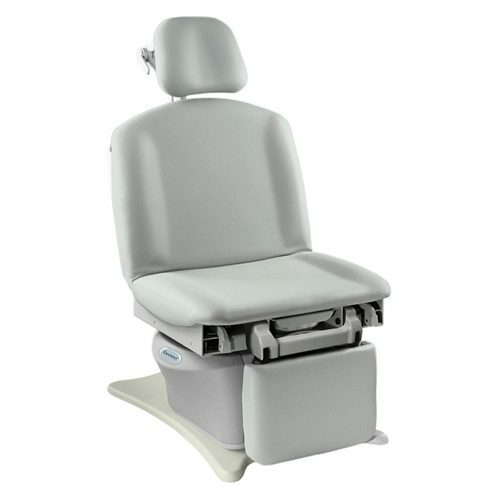 profile in the seated position to allow level transfer from standard wheelchair heights, complete with upright seat back and safety grab bars to simplify reliable patient transfers. The system also offers abundant storage capacity with Brewer’s signature pass-through drawer system and it’s backed by Brewer’s standard 3-year warranty. 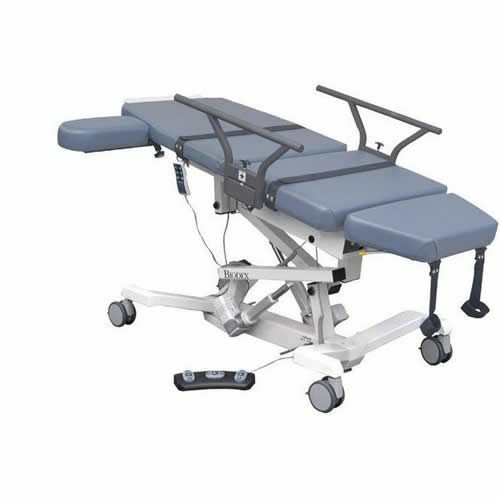 Brewer LiftMate™ is a safety-enhancing, step-saving solution that helps prevent patient falls and assists patients on to and off of any standard exam table or elevated procedural surface quickly, easily and safely. 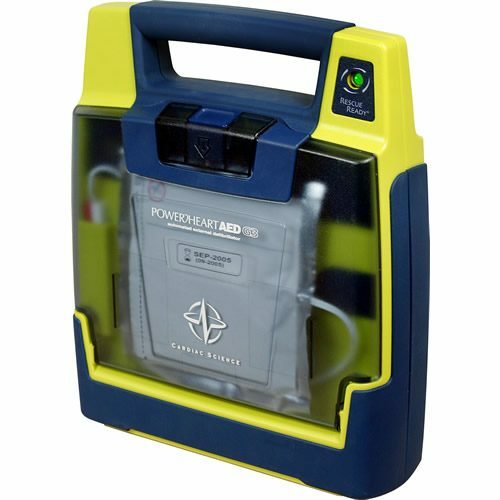 Powerheart AED G3 Defibrillators Powerheart AED G3 Automatic and Semi-Automatic The AED G3 Automatic and Semi-Automatic defibrillators are two dependable members of our automated external defibrillator family. 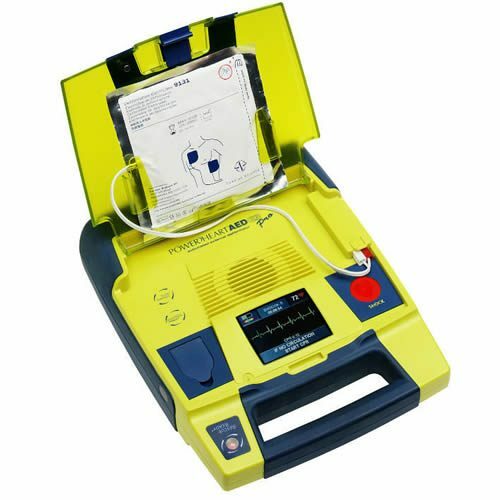 The fully automatic AED administers a defibrillating shock (when appropriate) with no shock button for the user to press. The semi-automatic AED administers a defibrillating shock at the press of a button. Choose the portable defibrillator that's right for you. 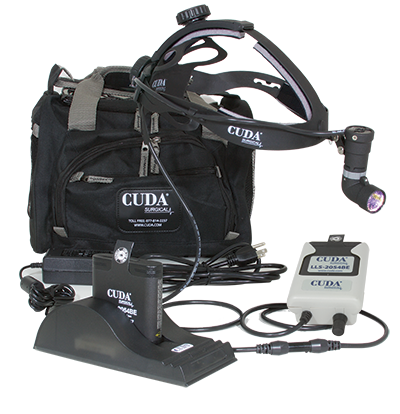 Features Rescue Ready defibrillator technology self-tests all main components (battery, hardware, software, and pads) daily. 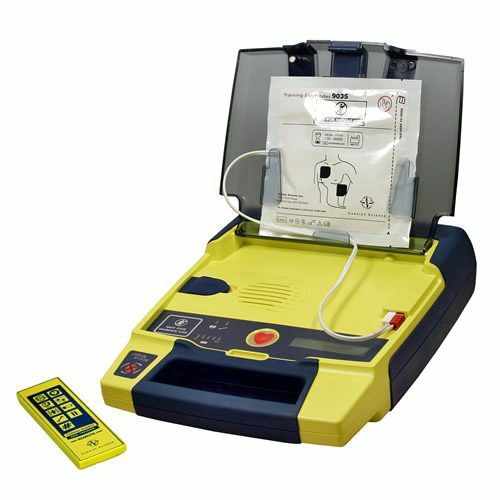 Powerheart Automatic and Semi-Automatic Defibrillators complete a partial charge of the high-voltage electronics weekly, and a full charge monthly. 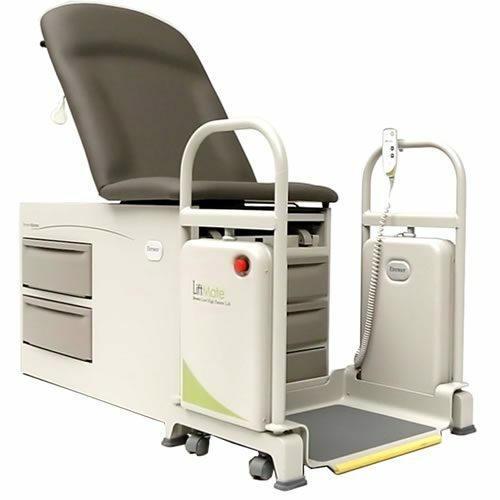 Calculates electrical impedance and if subsequent shocks are necessary, our proprietary STAR biphasic technology escalates the energy to deliver therapy at an appropriate, higher level. Warranty: A 7-year warranty on the AED. A 4-year full battery operational replacement guarantee. 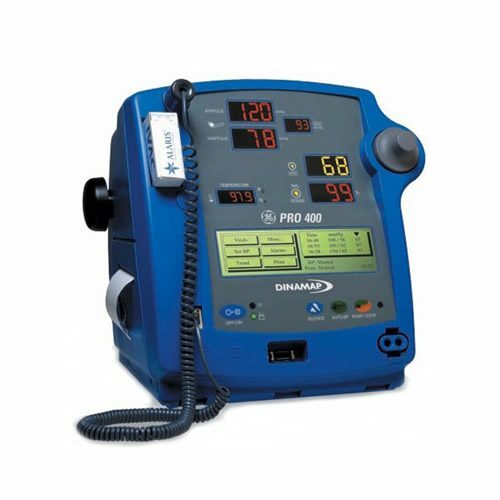 Powerheart AED G3 Trainer The Powerheart AED G3 Trainer is the perfect way to familiarize your team with the operation of the Powerheart AED as well as keep their skills fresh between recertification courses. The Trainer helps you prepare. Powerheart AED G3 PlusThe Powerheart AED G3 Plus is the flagship Cardiac Science AED (automated external defibrillator), complete with RescueCoach and CPR metronome to pace chest compressions. 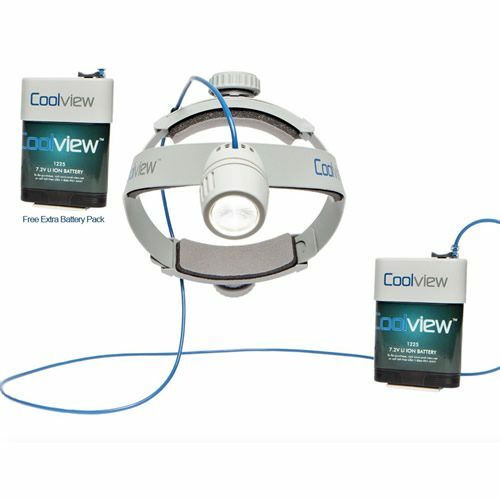 The Coolview™ 1400-XT Advantage: The LEDs used in Coolview™ surgical headlights provide true tissue color rendition and a uniform spot, focusable from a 50 mm – 120 mm area, with no dark or hot spots, and no heat dissipation for greater patient comfort and safety without tissue degradation. Battery operated and cost effective. 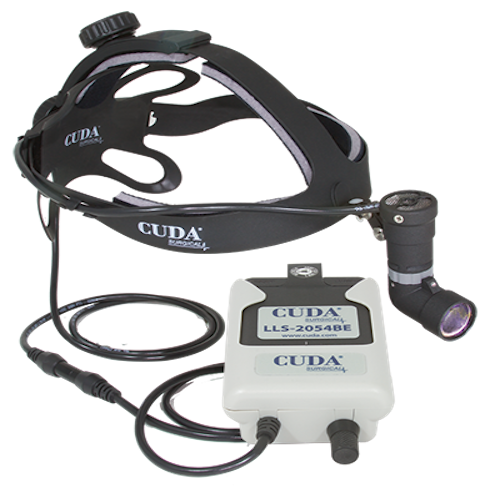 CUDA Surgical’s LED headlight produces an unparalleled bright, white light with superior battery life so you can work without interruption. Revolutionary Rear Cranial Support design will create a new wearing experience – lightweight, comfortable, flexible and durable. 70,000 LUX at 16" from surgical site. Industry leading light intensity. 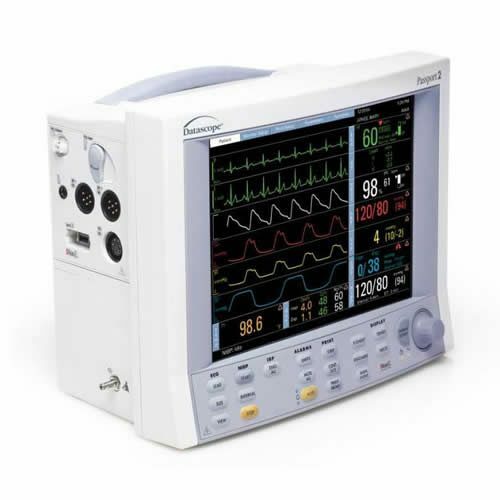 Datascope Passport 2 Color Display Patient Monitor with Masimo Set or Nellcor Oximax Spo2.